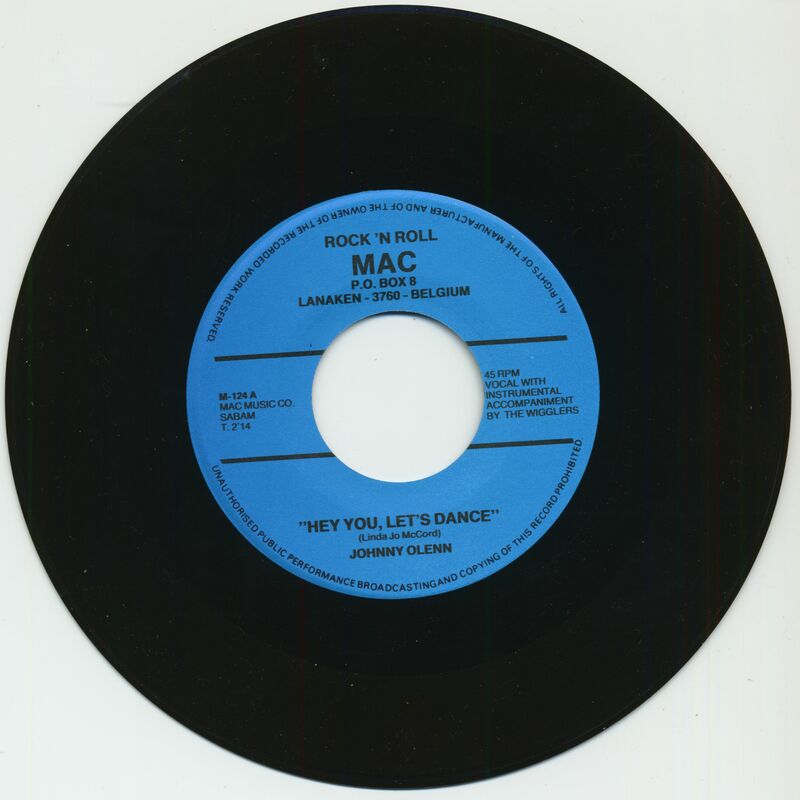 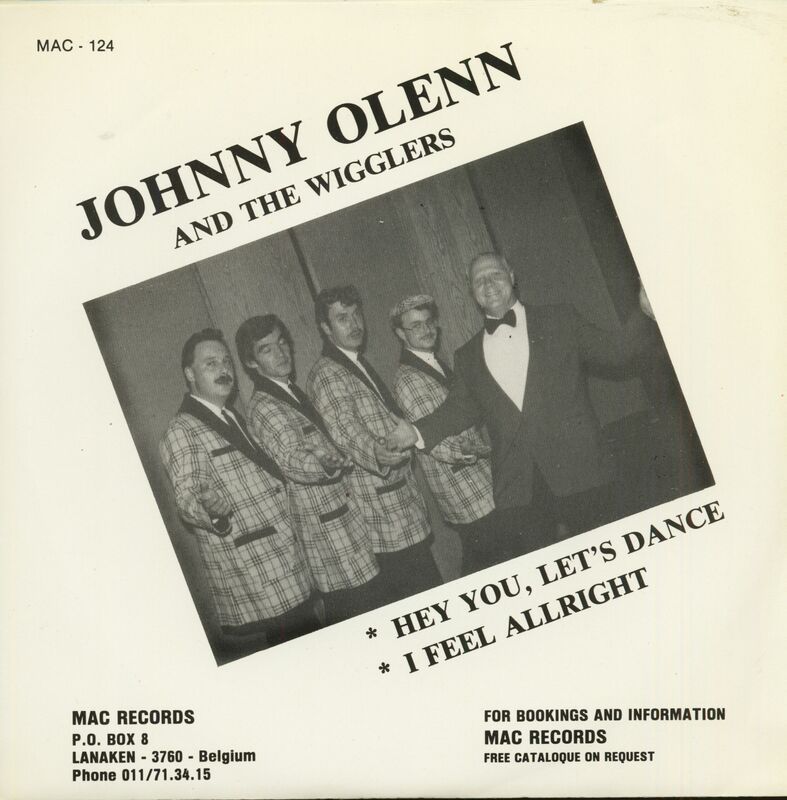 (1985/MAC) 2-Track Single - Rare 45 from Belgium, two wild tracks by Johnny Olenn with the Belge band The Wigglers! 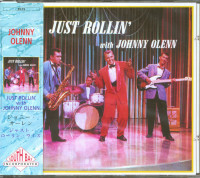 45rpm, picture sleeve and wide center hole ready for jukes! 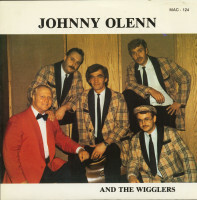 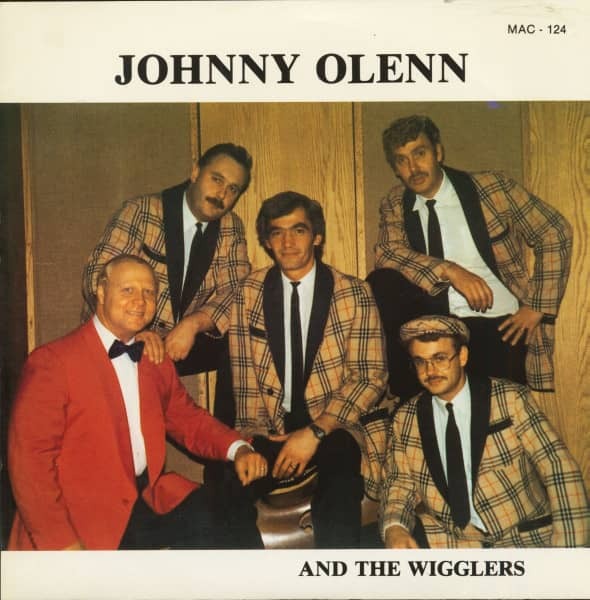 Customer evaluation for "Johnny Olenn And The Wigglers (7inch, 45rpm, PS)"